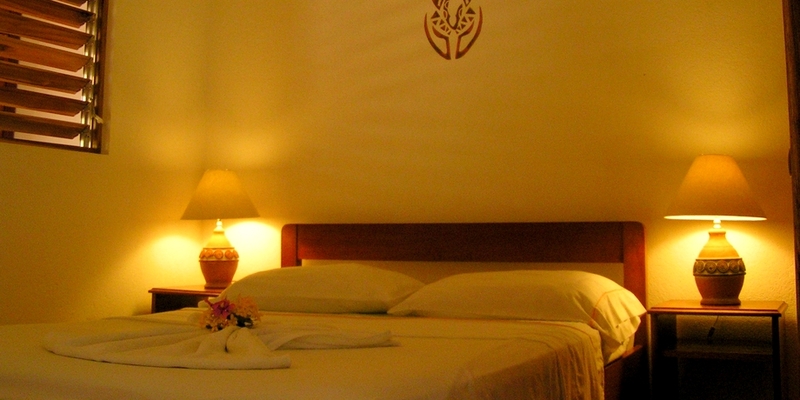 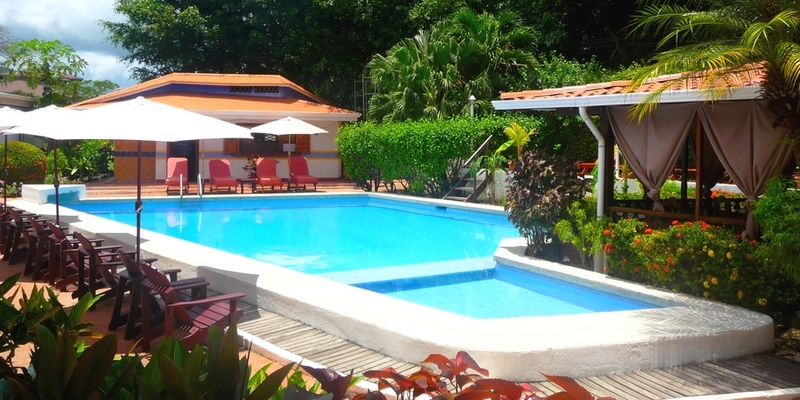 Samara Pacific Lodge, offers you 14 rooms located nearby our swimming pool, ideal place to relax and enjoy the tranquility of nature. 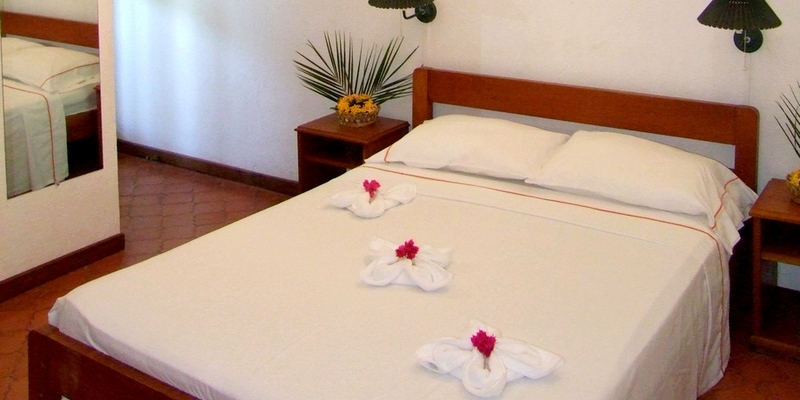 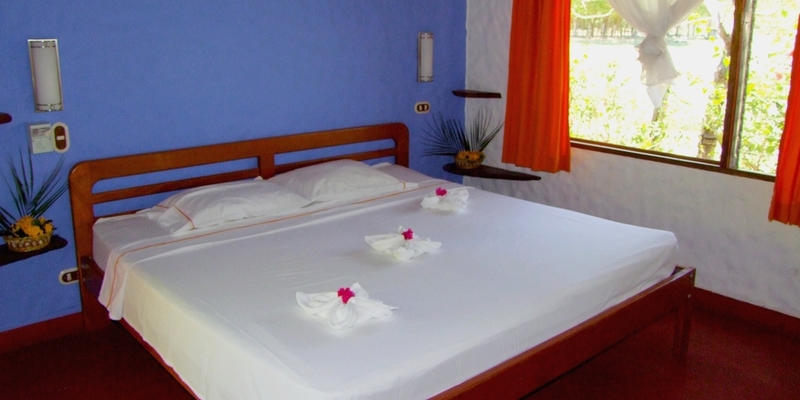 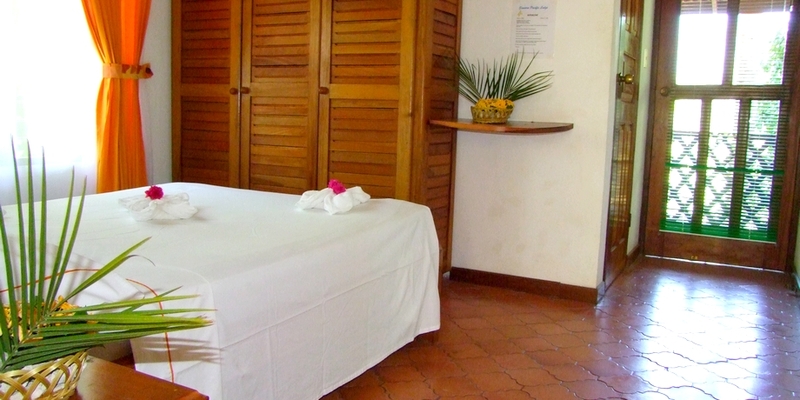 Surrounded by lush vegetation, with a breathtaking view of the groves of Guanacaste. 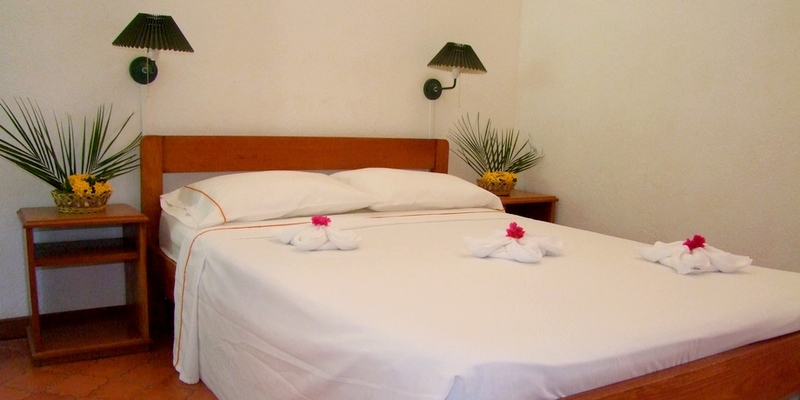 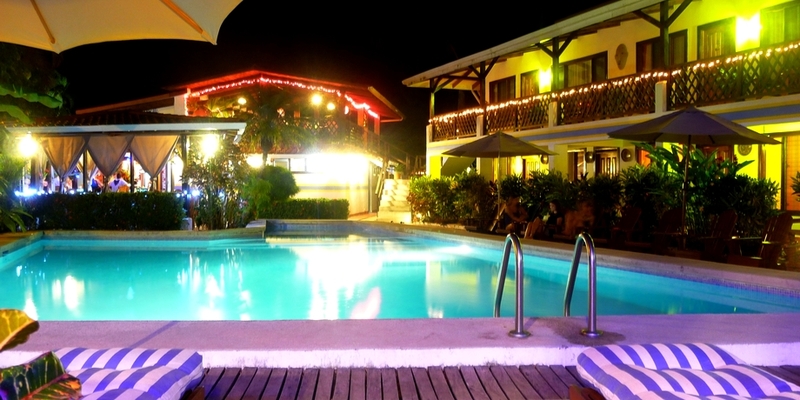 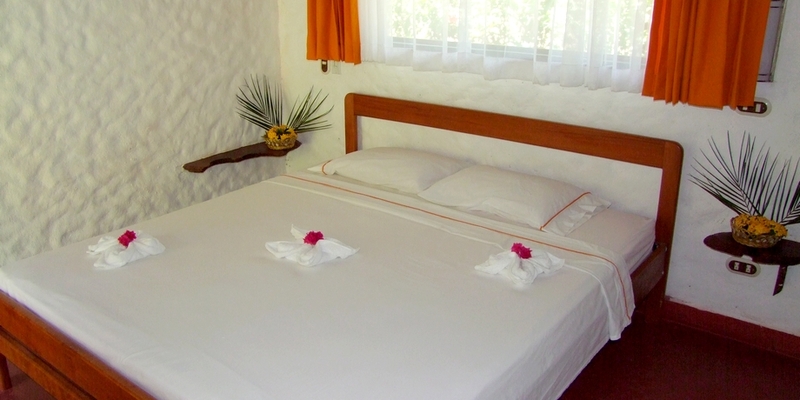 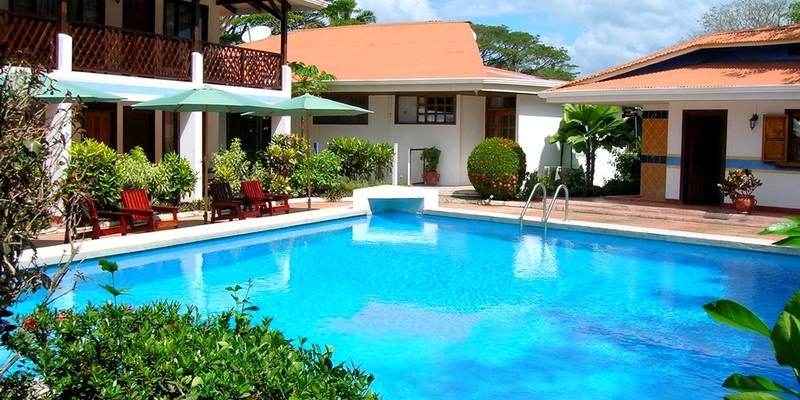 On your trip to Costa Rica, plan to stay 3 to 4 nights in Samara Beach, to enjoy the many activities available nearby.